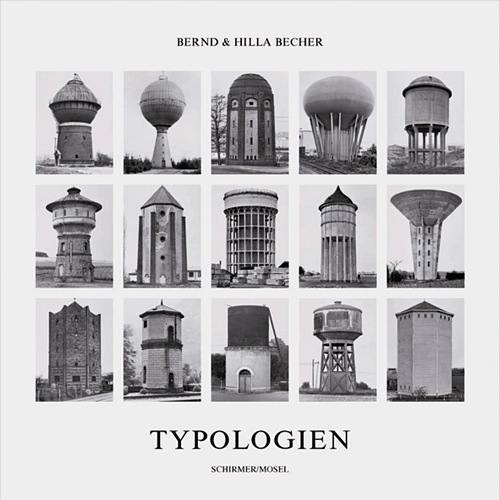 Typologies of industrial buildings are a trademark of Bernd and Hilla Becher, celebrated exponents of independent object photography. Some 160 typologies compiled over five decades and presented as tableaux with varying numbers of single shots are published in this volume. Schirmer/Mosel. Ed. by Kunstsammlung Nordrhein-Westfalen. With a text by Armin Zweite. 252 pages, 130 duotone plates. Size: 28.7 x 29 cm, hardcover. German edition.